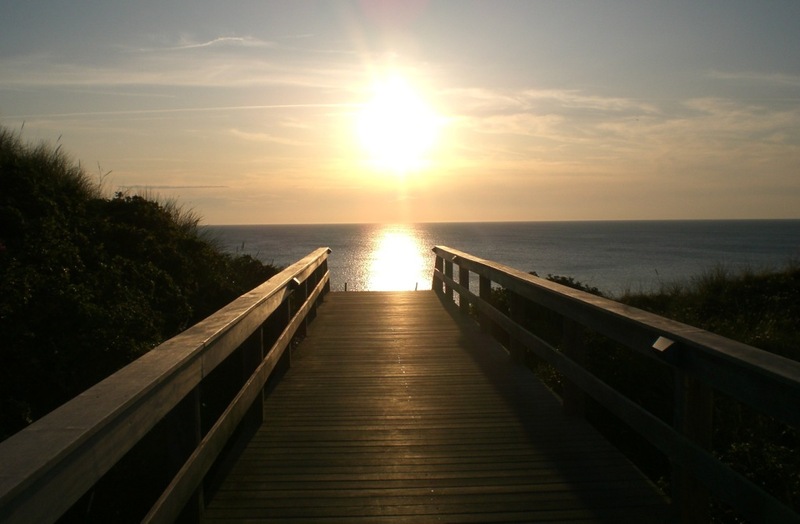 It’s simple: Sylt offers the perfect holiday highlight for everyone. In the morning a lonely walk by the sea, noon, afternoon amazed dishes in one of the many island restaurants over the jumps a world champion surfer and celebrate the evening on Westerlands party area. Wenningstedt impresses not only by its central location in the middle of the island of Sylt, but also provides some highlights. In summer, for example, Wenningstedtoffers many services for families like the circus or the legendary island village pond hard, after their appointments long since addressed many insiders. Take those duties and deadlines and cage them in a closet. Pack your bags to the brim with your unbound desire for discovery. Breathe in the lightness that evolves a smile into laughter and strangers into friends. Aim for a thousand stars, fly across the wadden sea on cloud nine and pick the raisins out of the frisian cake. Onwards through the heather – barefooted or in high heels. Or maybe in wellies. Redefine freedom and write your own rules. Live your dream. Traditionally, unconventionally, individually. 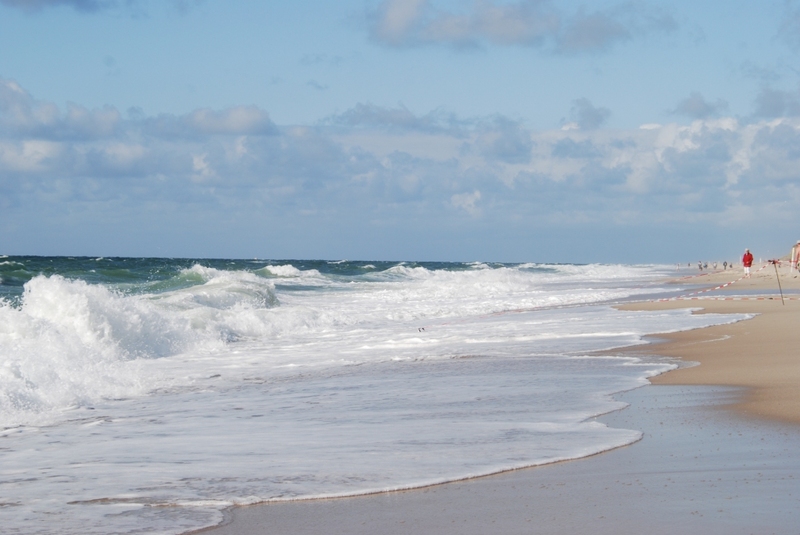 Sylt is looking forward to your visit. If not even so should be nice weather, always a recovery value.